A new poster may finally lend credence to who is better, Marvel or DC? 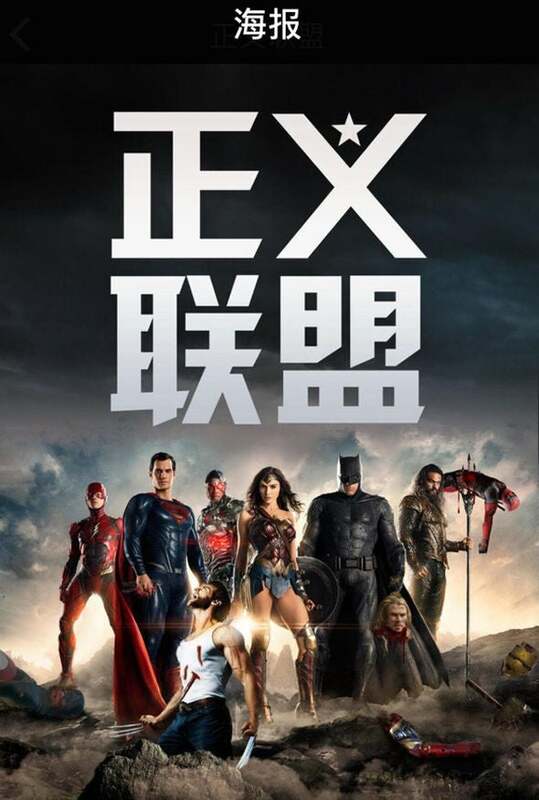 While fans of both will argue until the end of time, a new Justice League poster apparently being used to promote the film in China, may once and for all have ended the debate. Ok, probably not, but this poster is surely unusual and may have crossed the line. The poster is an altered version of one of the Justice League posters, and it shows each member of the superhero team, putting an end to some very popular Marvel heroes. The poster has The Flash stepping on the head of a vanquished Captain America, Superman smashing Ant-Man in his hand, Wonder Woman stabbing Wolverine with her sword, Batman holding Thor’s decapitated head, and Aquaman impaling Deadpool on his pronged staff. The mask of Iron Man can be seen on the ground as well as one of his arms, and Thor’s hammer Mjölnir can also be seen. RELATED: Justice League Review & Discussion — Where Does DC Go From Here? This is the one of the more graphic pieces of official promotional material I have seen used for a major film. While it may qualify as a cool piece of fan art, to be used officially, is in bad taste in my opinion. Especially when Marvel clearly has the upper hand. What do you think of this poster? Let us know in the comments down below!